Julie Jordan is the chair of the Glynn County Democratic Committee, beginning her term in 2019. She was formerly an at-large representative. Julie is also a Democratic Party of Georgia State Committee member, representing Glynn County. She was the Democratic candidate for the Georgia State House for District 179 in 2018. Julie was previously an at-large member of the Glynn County Democrats, and a DPG State Committee Member. Other groups Julie has been a member of or worked with are: the Selden Park Advisory Board, Women’s Voices of Glynn County, and Greening Georgia. Zena Martin began her term as the first vice-chair in 2019. Zena is an honors graduate of Amherst College, where she was the school’s first African-America class president. Zena previously worked as a global marketing communications professional for more than 30 years. She currently volunteers as a Reading Rockets Buddy at Burroughs-Molette Elementary School, sings in the choir at St. Simons Methodist Church, and serves on the Global Board of Directors of The Junior League. Zena, having dual American and British citizenship, recently repatriated to the United States. She lived in Paris for one year, and London for 18 years. Zena had been a visitor to Glynn County for 14 years, and finally became a resident here in 2017. In addition to her community and volunteer activity, Zena is currently working as a skincare entrepreneur. Zena is a committed Democrat, ever since she registered to vote when she was 18 years old. 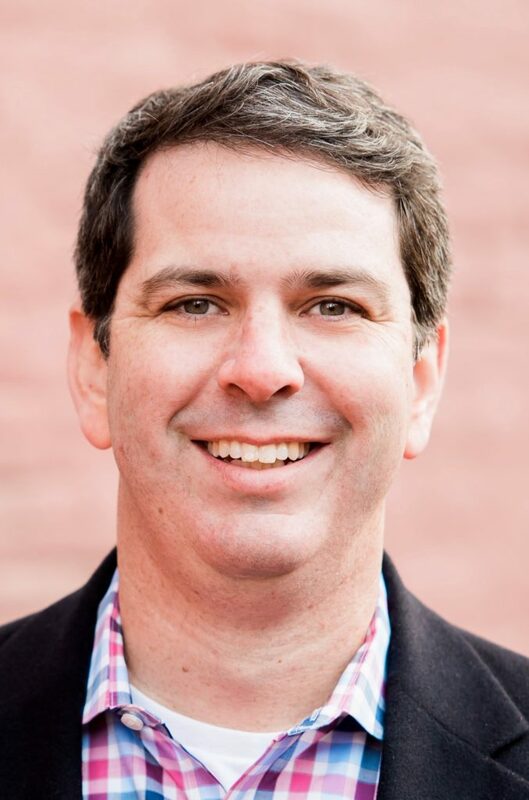 Michael F. Dillon is the second vice-chair of the Glynn County Democratic Committee, beginning his term in 2019. Michael attended college at George Washington University in Washington, DC. 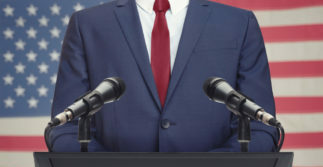 He began a career in politics after college, working on the Congressional staff for two members of the House of Representatives, but later moved on to the real estate industry. He is the vice president of his homeowner’s association, and enjoys the outdoor lifestyle that makes Glynn County so special. Michael is a native of Georgia. He is originally from Isle of Hope, outside of Savannah. He moved to Glynn County in 2017 from Bethesda, Md., after living in the D.C. area for 22 years. Michael moved here with his wife, Alyce, and their two sons, Sam and Will. He still works in real estate, as an investor developing and managing rental property, and as a realtor. Michael also still has his passion for politics and policy, and is excited to put his experience to work promoting the Glynn County Democrats. 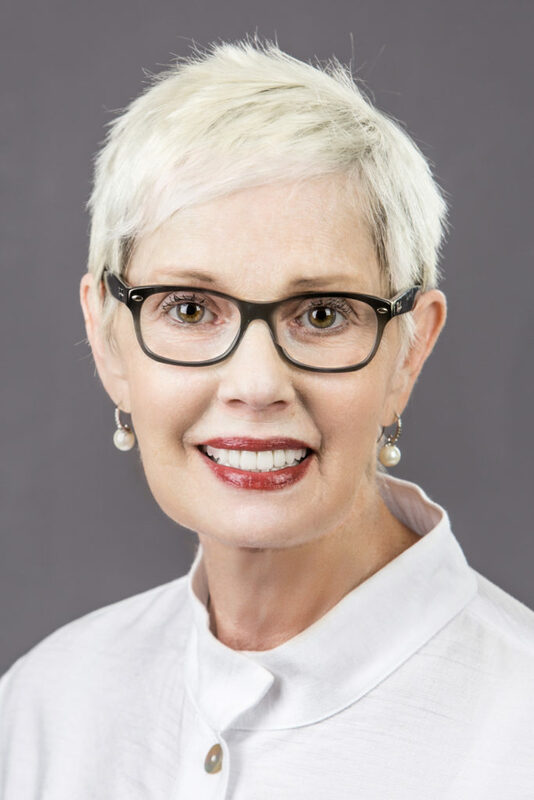 Pamela Bailey is the secretary for the Glynn County Democrats, beginning her term in 2019. She is also the District 4 representative. Pamela is a veteran of the U.S. Navy. She has an AA degree in Human Services Management and a BS in Communications. 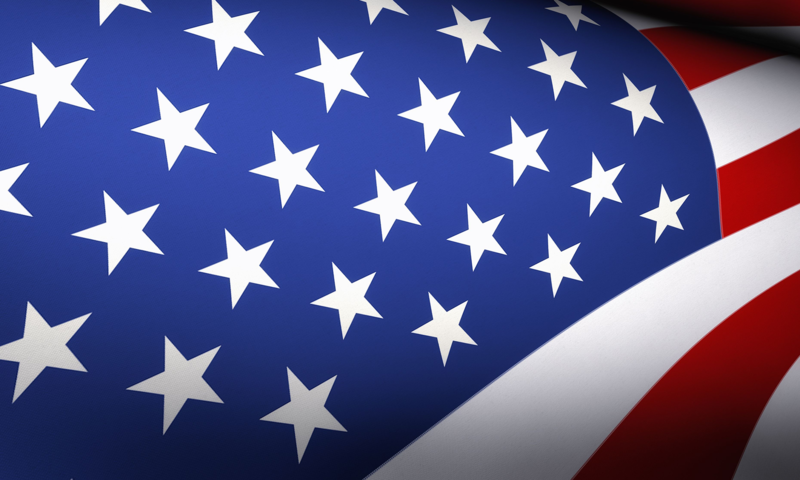 Pamela is the Commander of the Disable American Veterans Chapter of Brunswick. She was formerly the Jr. Vice Commander and adjutant for American Legion Post 507. She is also a Civil Mediator for the State of Georgia. She is a volunteer for Parent University, the secretary for the Environmental Justice Advisory Board, and a member of the Audit committee. Pamela is a native of Philadelphia and moved to Glynn County in 1985. Pamela feels it’s important to get involved within the community. Pamela wants to help educate people on the importance of being involved in local government. She wants people to know how important it is to vote in all elections –local, state, federal and presidential. Sharon Robinson is the treasurer for the Glynn County Democrats. 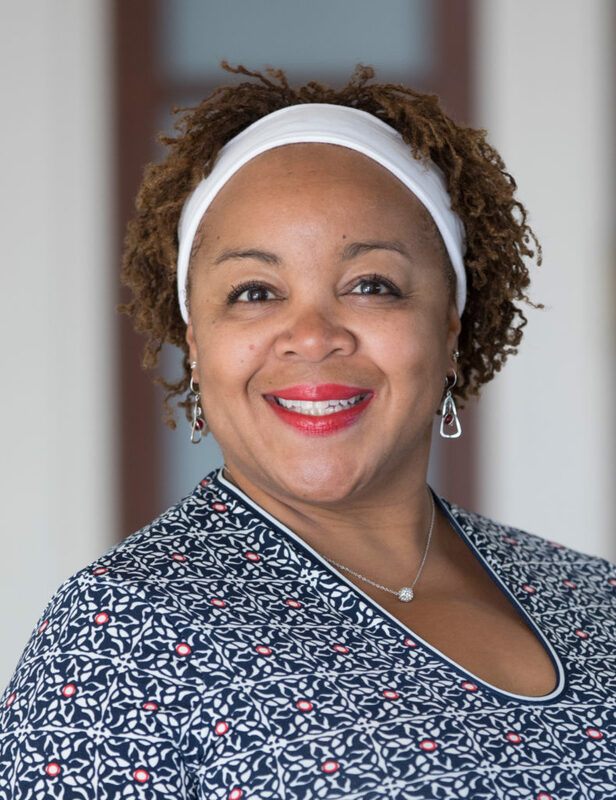 Sharon ran for office in 2018, as a District 2 Candidate for the Glynn County Board of Education. Sharon has a career in education and business. After college, she began a career in education, but after 8 years moved into the wireless technology field, where she built a 30 year career. Sharon decided to move to the Georgia Coast after retiring. Sharon moved to Glynn County in 2014. Her roots are in education. She has a BS and MS degree in education, and was later certified for special education. She started out teaching in Georgia public schools, and taught for 8 years. Sharon decided on a career change, that lead to a 30 year career working with engineers and project managers in the wireless technology industry. She has since returned to education, getting certified to teach English as a Second Language. Sharon looks forward to helping Democrats in the 2020 election. 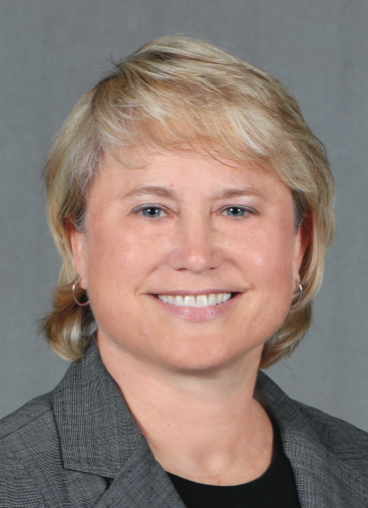 Vicki Greene began her term in 2019. She started getting involved with the Glynn County Democrats in 2016. Vicki was a 2018 candidate for the Glynn County Commission, but had to withdraw due to a technicality regarding residency qualification. She is also involved with the Women’s Voices of Glynn. Vicki likes to volunteer for animal rescue groups, and was a president of a dog rescue group in Florida, before moving to Georgia. Vicki moved to Glynn County in 2006. She has degrees in history and education from Long Island University. 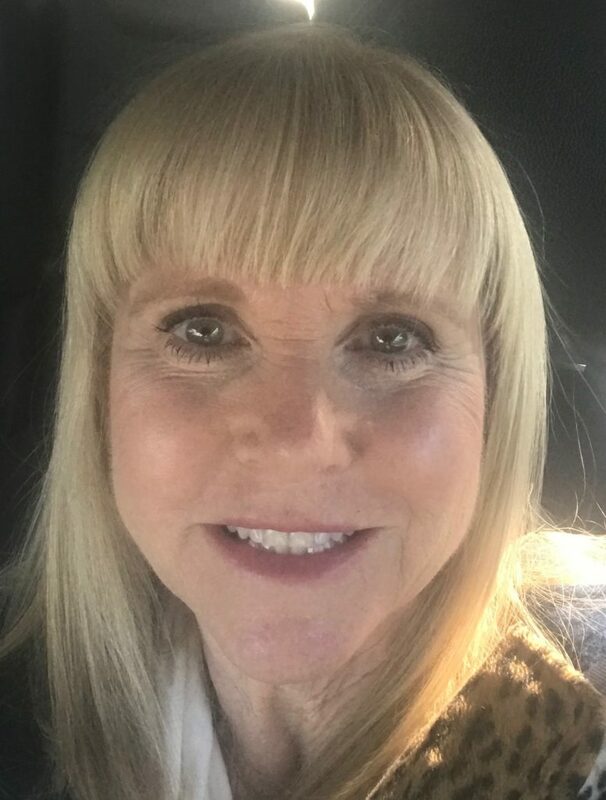 Vicki began a long career in government service with the Social Security Administration, later working with U.S. Customs Service (now Homeland Security Investigations). She retired after 30 years of service, but continues to work at the Federal Law Enforcement Training Center. Her career experience will help her in her work with the Glynn County Democrats. Linda Muir began her term in 2019. Linda was the former secretary for Glynn County Democrats, and a former Democratic Party of Georgia State Committee member. Linda graduated from the Emory University Law School. She has vast legal experience and works as a partner in a law firm, and has her own firm with an office in Atlanta. Linda has lived in North Carolina and Florida, but came back to Georgia and now calls Glynn County home. Her work has covered contracts, mergers, acquisitions, divestitures, procurement, employee benefits, management of outside counsel, representation before the FCC, and development and implementation of corporate positions and policies. Her current legal work covers business and estate planning law. Linda has been proud to serve the past several years as a volunteer with the Glynn County Democrats. 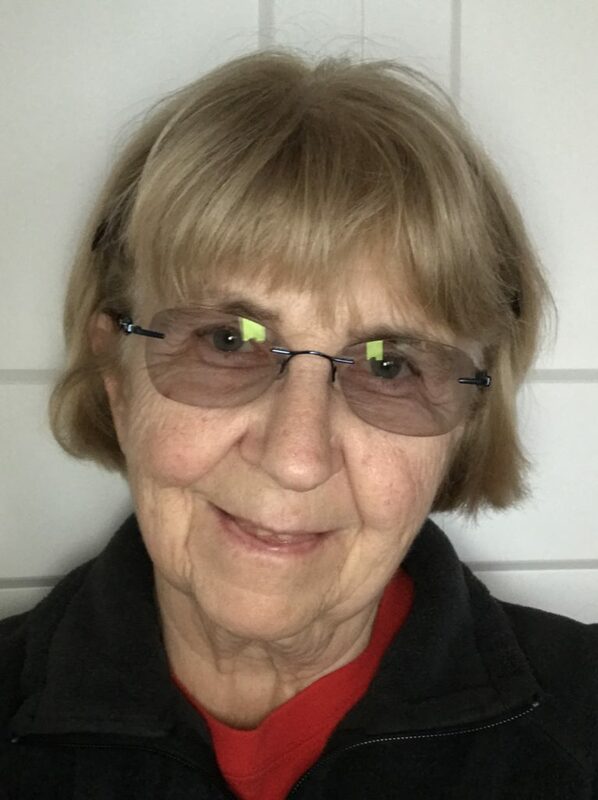 Judy Raup began her term in 2019. Judy was one of many volunteers who helped the Glynn County Democrats in the 2018 election by managing a very successful and productive phone bank. She has a wide range of skills and experience, including being a small business owner. Judy is now a retiree who wanted to call Georgia home. Judy moved to Georgia having lived and worked much of her life in Massachusetts. She was born and raised in Minnesota. Judy attended college, but the best job she could find after graduation was driving a Semi-tractor tanker truck. She spent 10 years driving, making gas deliveries to gas stations in the Boston area. Judy eventually ran her own business for 35 years, making curtains and drapes. With her variety of life experiences, she hopes she can help change Georgia from red to blue. 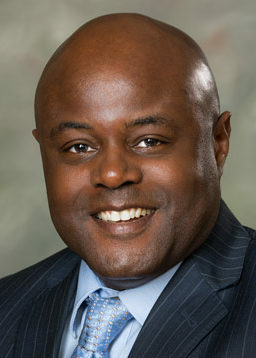 Cedric King began his term in 2019. He is also a state committee member for Democratic Party of Georgia, representing Glynn County. Cedric was the Democratic candidate for the Georgia State House, District 167 in the 2018 election. He has been very active in the community, volunteering with many boards and organizations. He has worked with United Way, NAACP, College of Coastal Georgia, Chamber of Commerce, Brunswick-Glynn County Development Authority, Glynn County Airport Authority, and the Coastal Area District Development Authority. Cedric was raised in McIntosh County, and now lives with his wife, Crystal, and two children, Cekayla and Cedric, in Glynn County. Cedric retired after a long career at Pinova, as the company’s Community Relations Manager. For more than 20 years, Cedric has held a wide variety of leadership positions in human resources, logistics, operations, public-governmental relations, quality control, and safety and training development. Cedric now runs his own business consulting company, King’s Consulting, and has also become an active Democratic supporter. Kevin Austin began his term in 2019 and worked on Julie Jordan’s campaign in 2018. He also helped coordinate canvassing at the Glynn County Democrats campaign office for the 2018 election. He moved to the Georgia coast after retiring from a long career in journalism. Kevin moved to Glynn County in 2016, after living in Atlanta for 33 years. He worked for the Atlanta Journal-Constitution for 28 years. Working as a journalist kept him from being actively involved in politics. He was excited to work on the 2018 election and looks forward to continuing the momentum into the 2020 election. 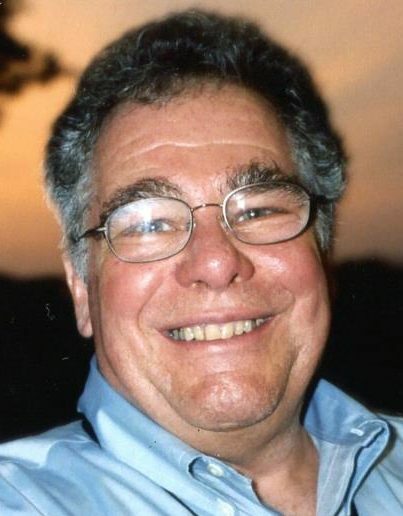 Russ, who began his term in 2019, volunteered many hours during the 2018 election canvassing for candidates and volunteering at events. He is retired, having worked in the power conversion tech industry. Russ moved to Glynn County to enjoy his retirement, and the Georgia Coast has become a welcome new home. His hobbies include: woodworking, fishing, and walks on the beach with his dog. Russ became involved with Glynn County Democrats to do something positive, instead of just sitting on the sidelines.